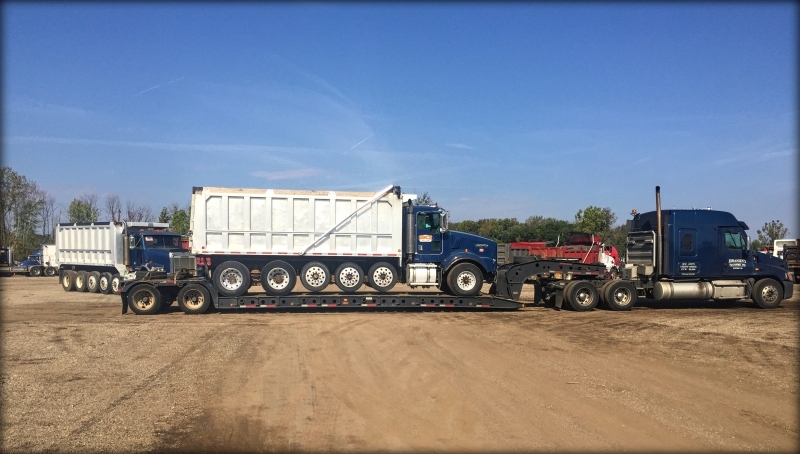 Launched in 1992, Johansen’s Transport is a family owned and operated trucking company that specializes in heavy-haul logistics of loads that are oversized and otherwise difficult to load and transport. 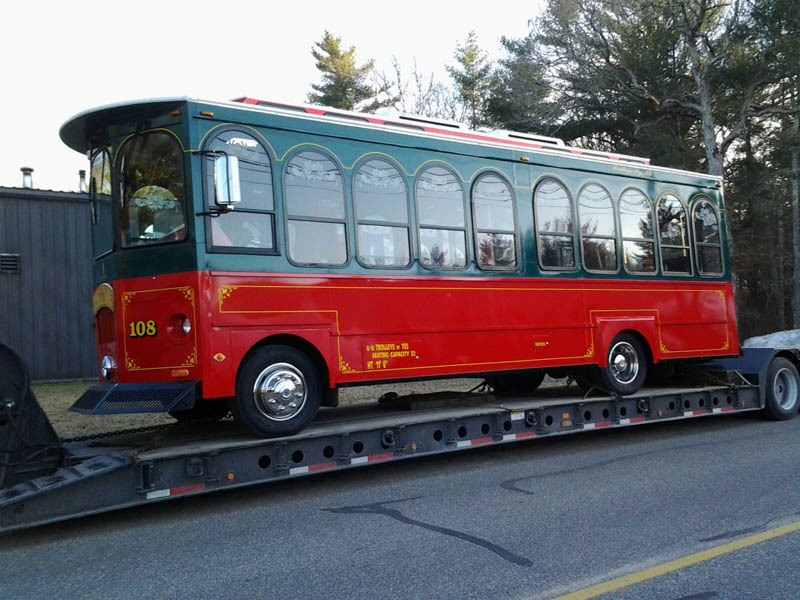 We are a nationwide transportation service located in Westport, Massachusetts, however we provide our services to clients all across the country. 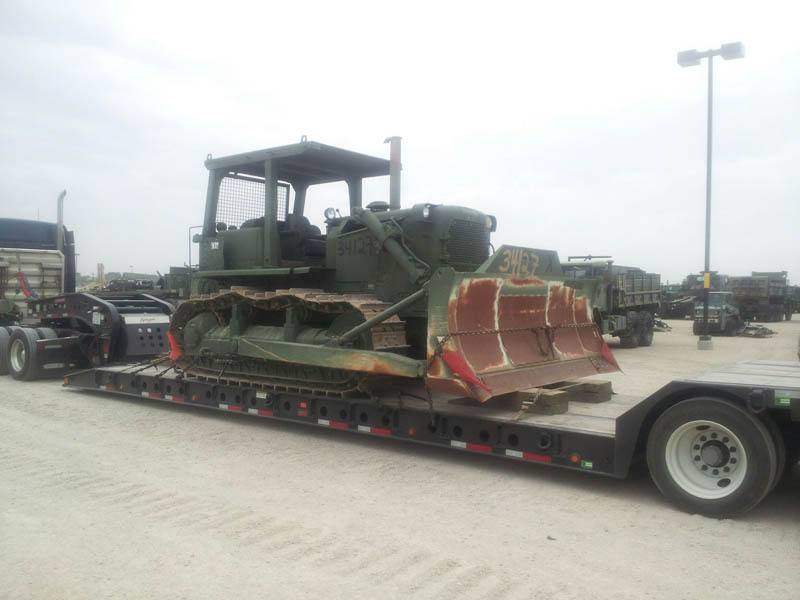 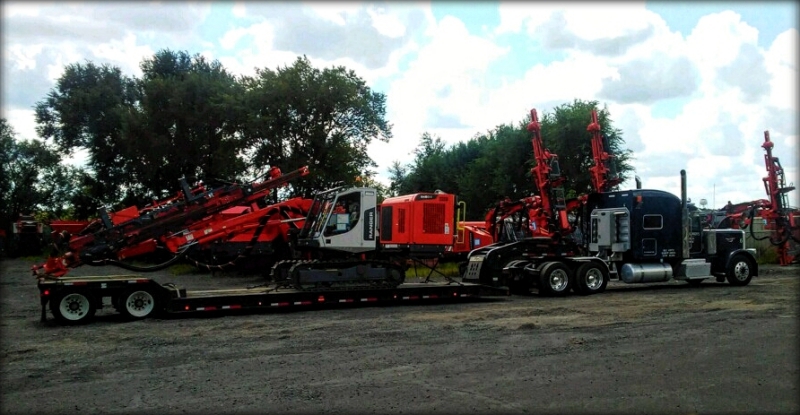 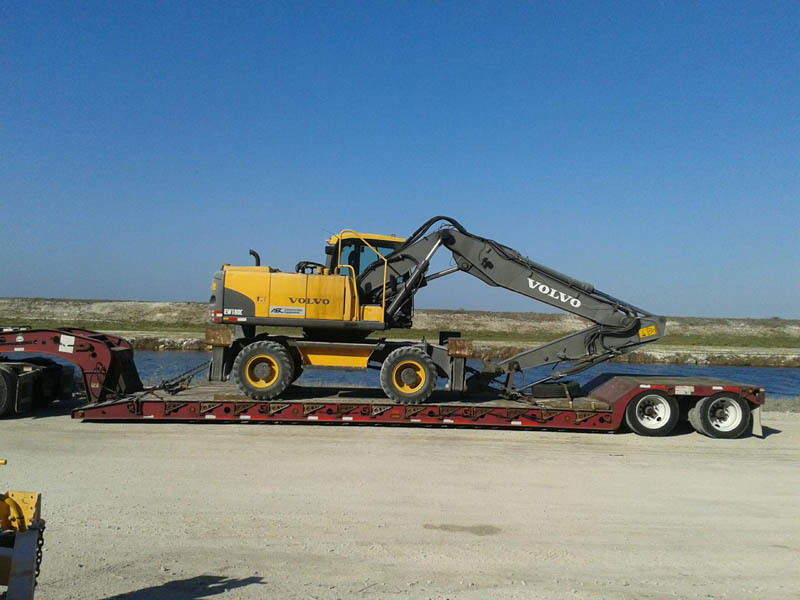 We proudly serve many different industries, including construction, marine, agriculture, the military and much more. 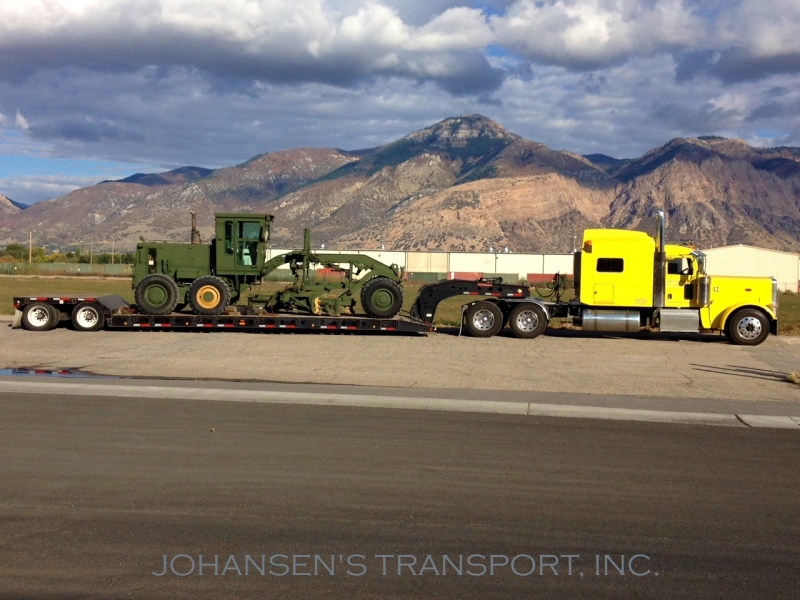 Family owned and operated means more to Johansen’s Transport than a mere description of the ownership and driving force behind our company. 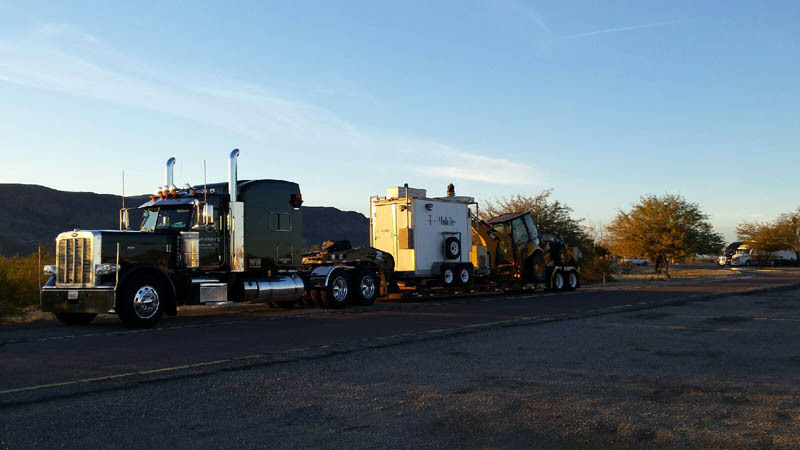 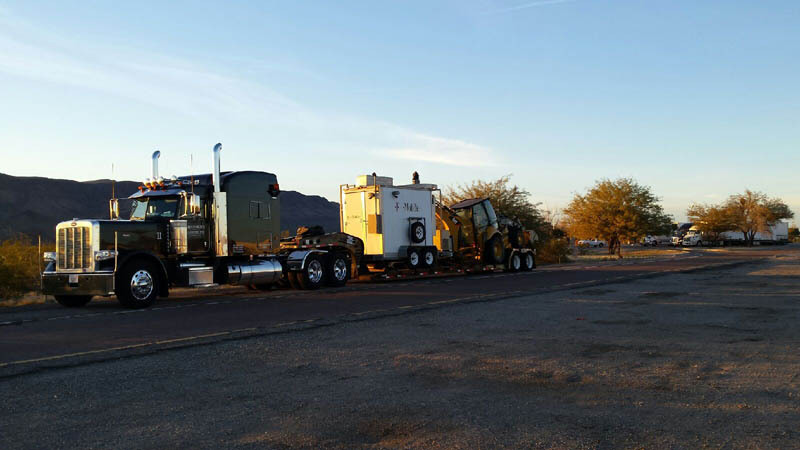 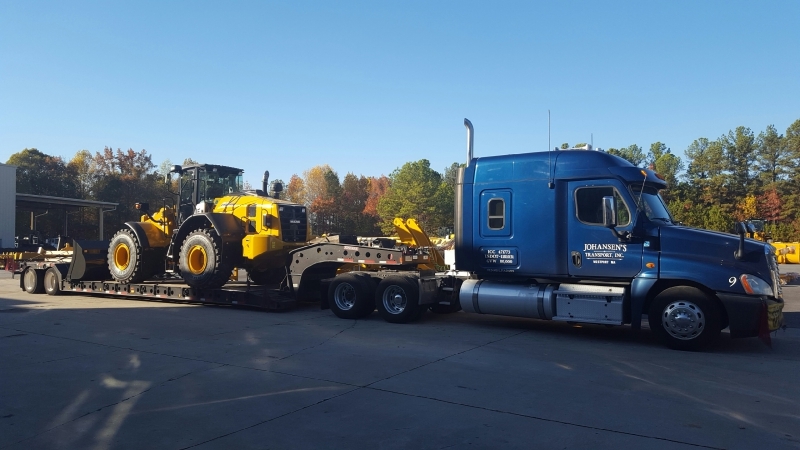 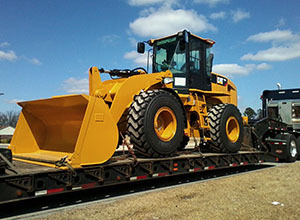 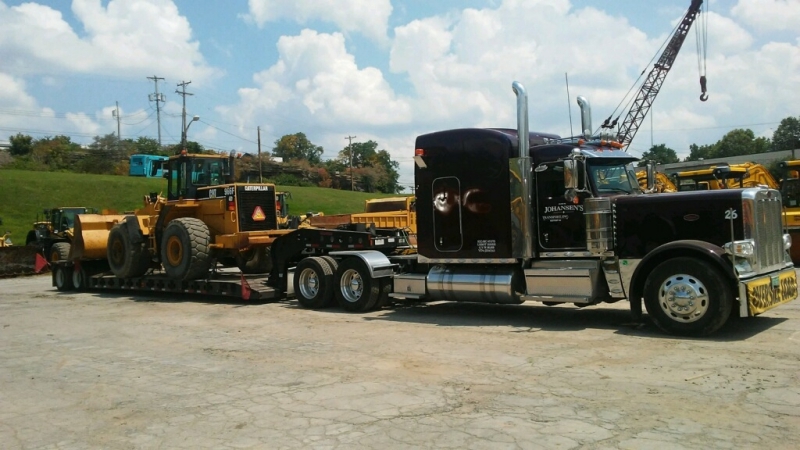 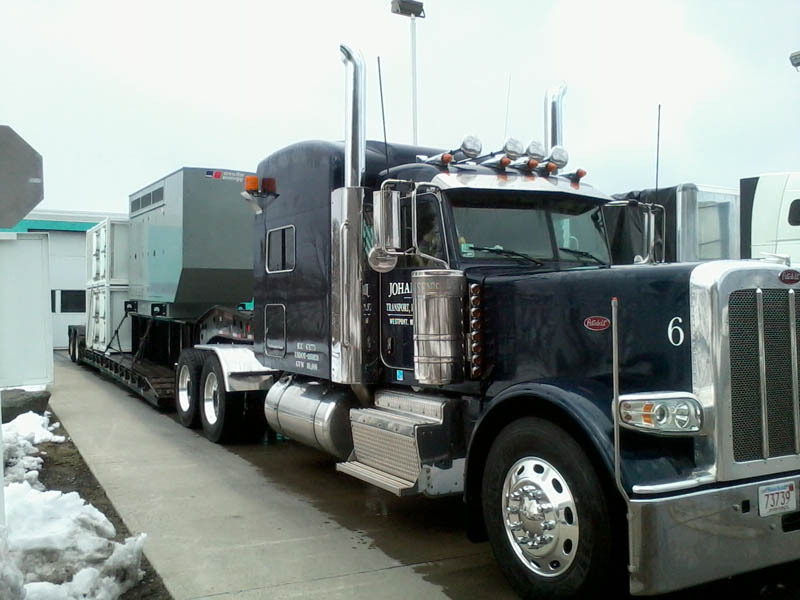 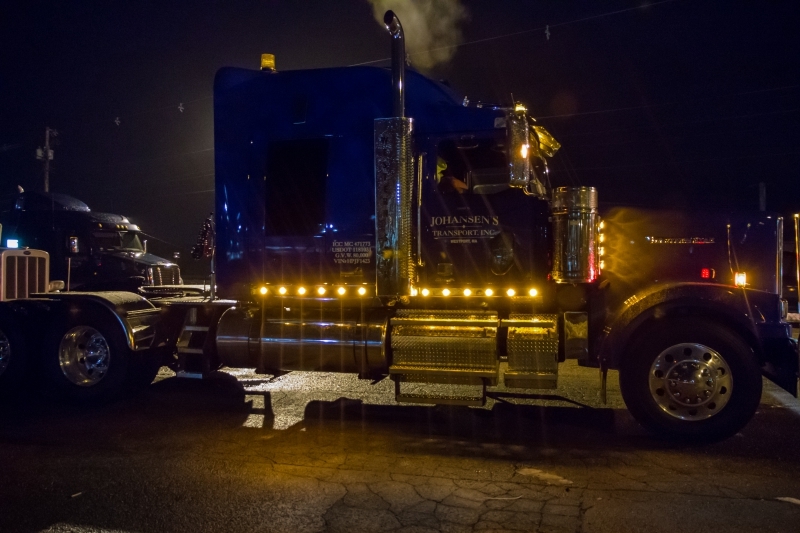 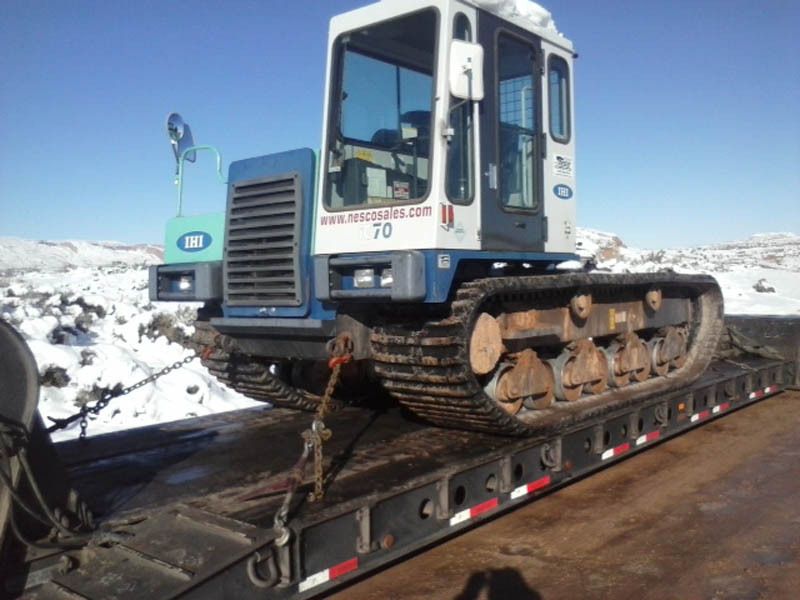 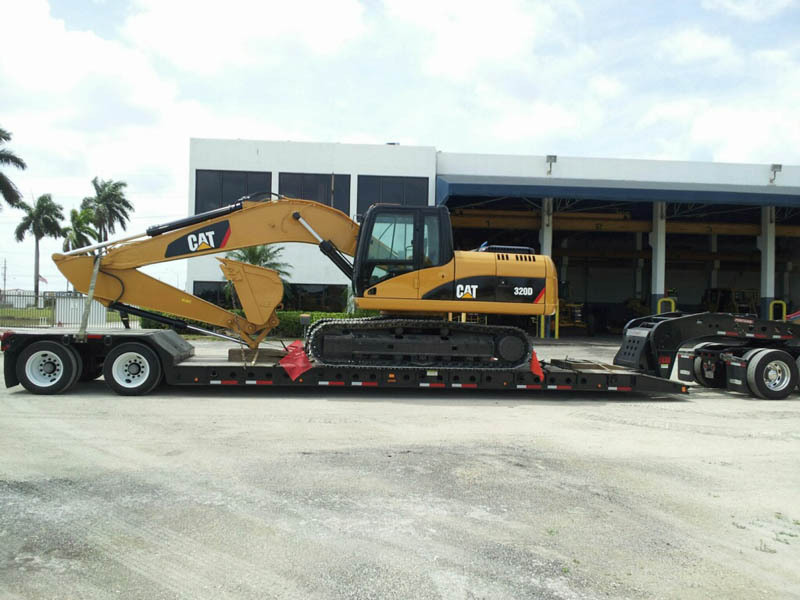 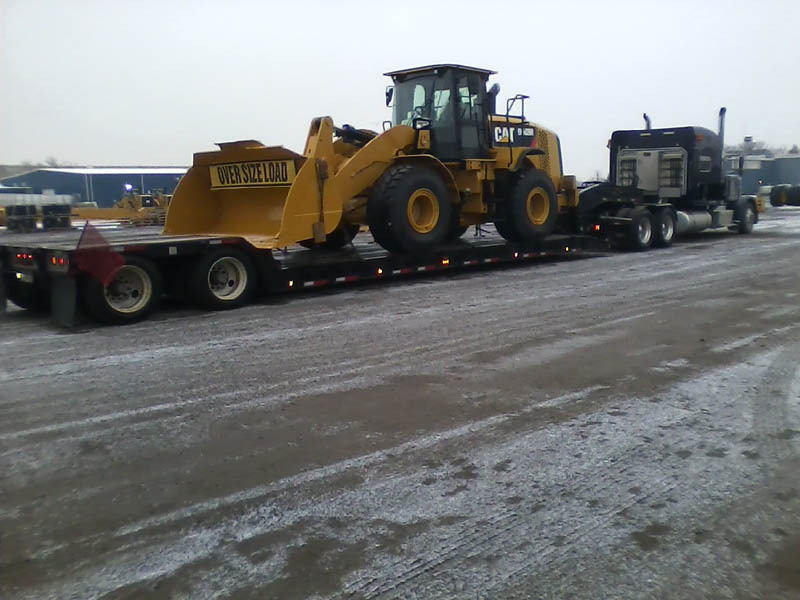 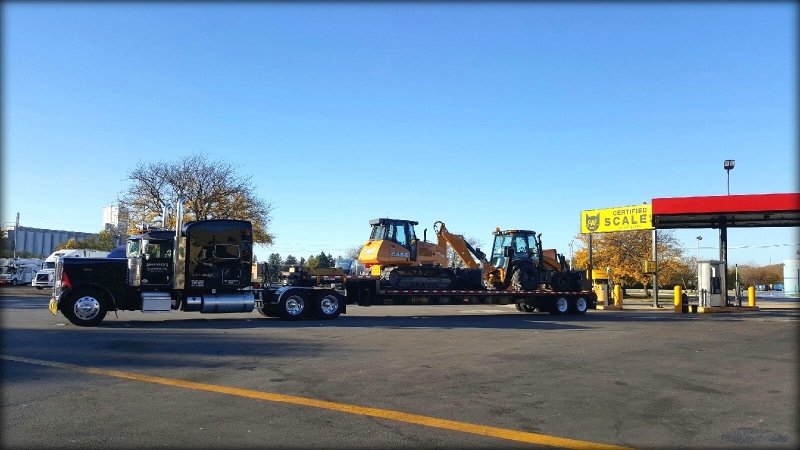 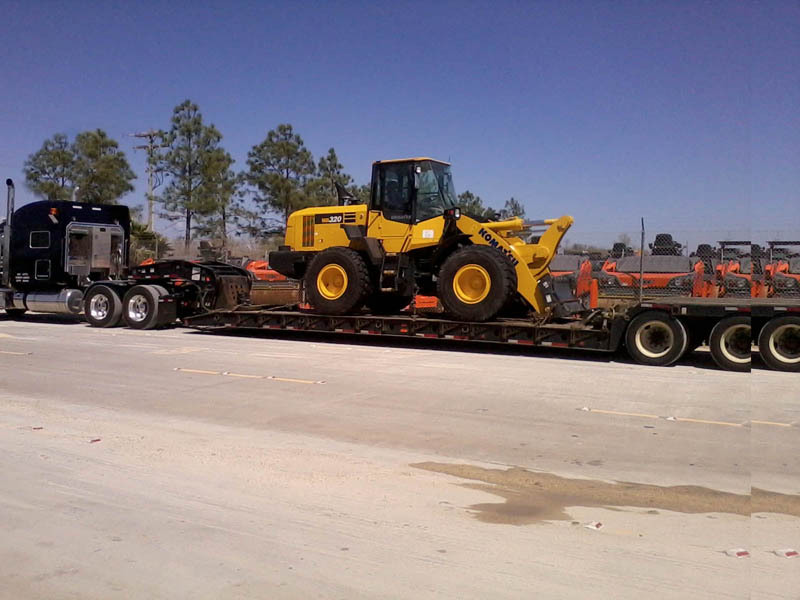 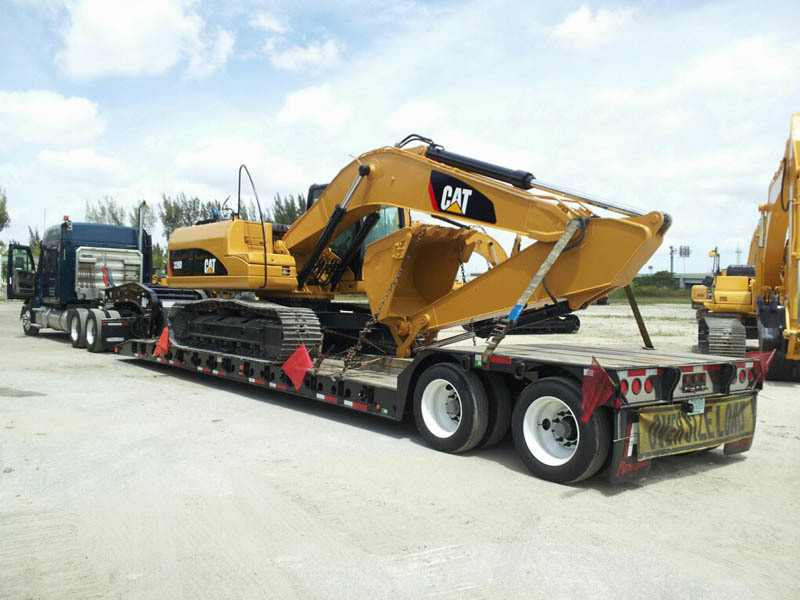 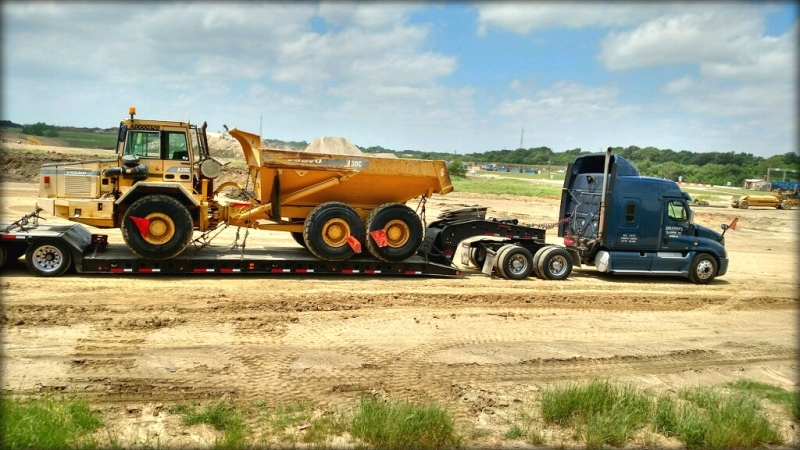 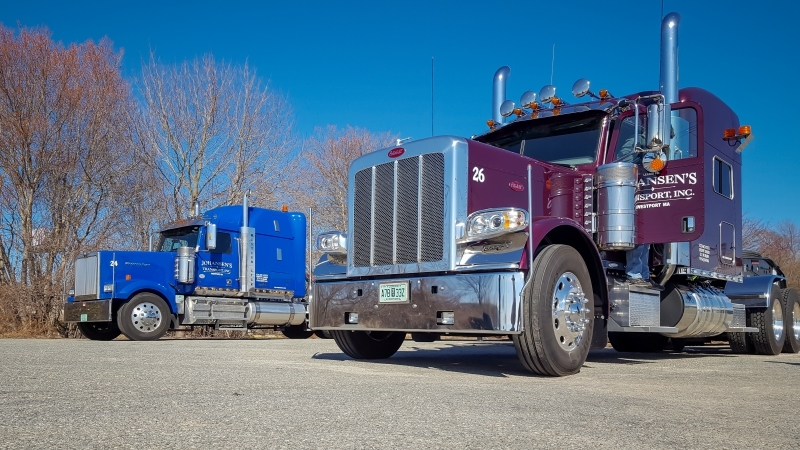 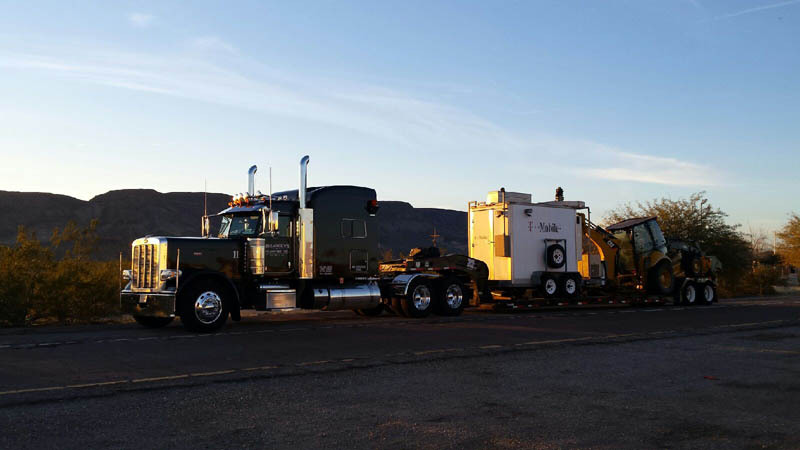 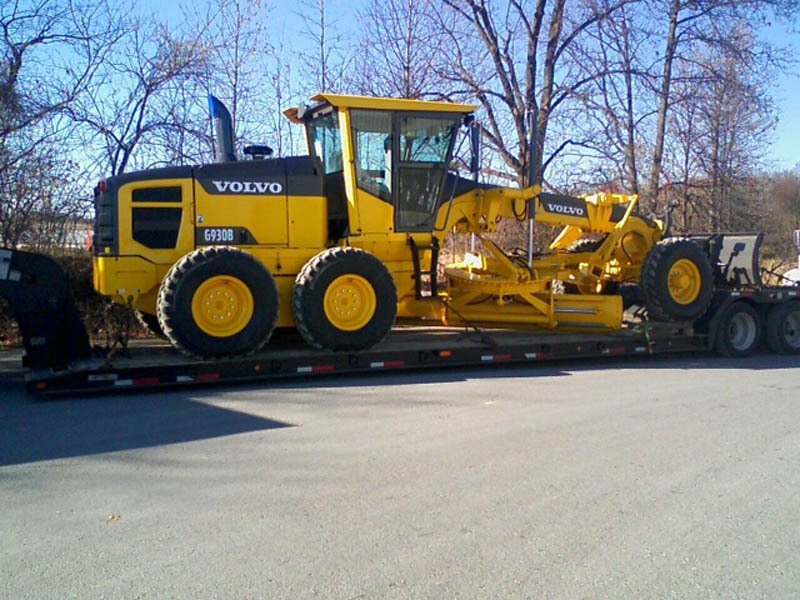 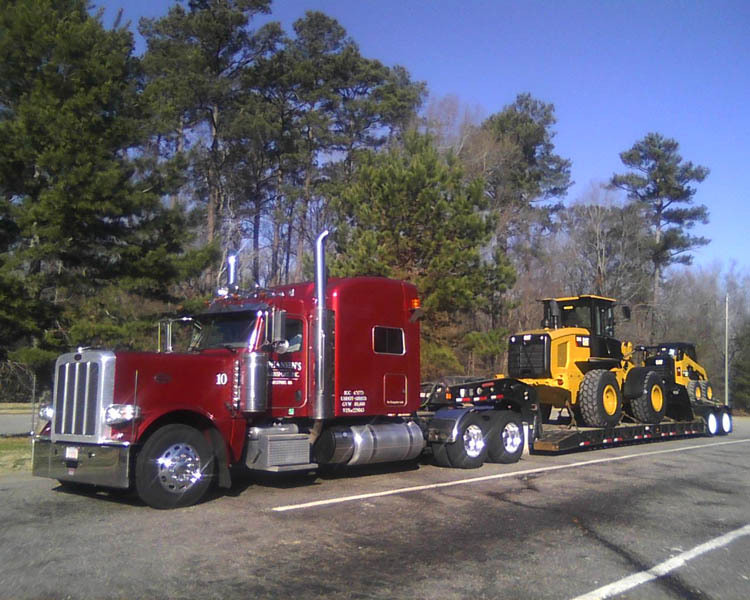 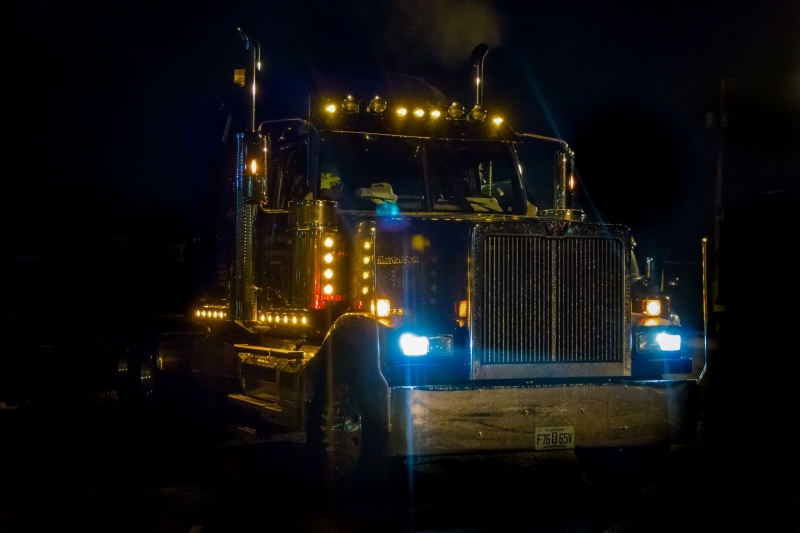 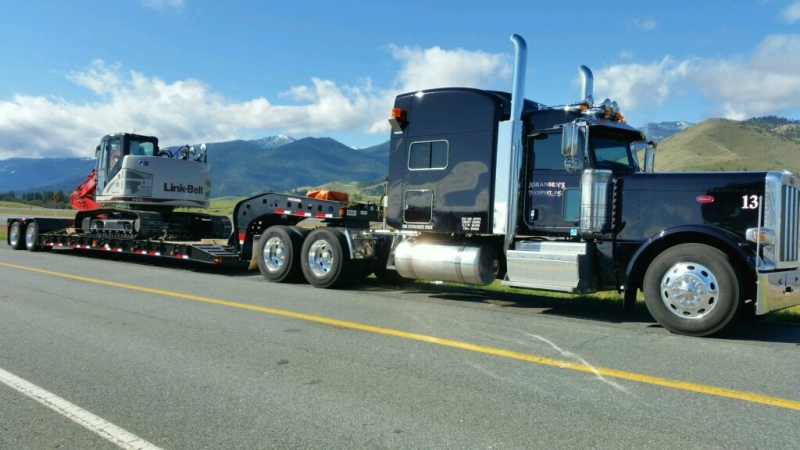 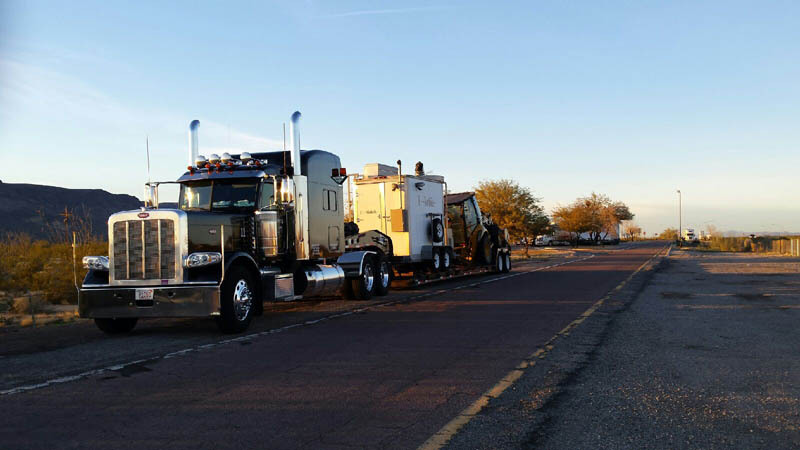 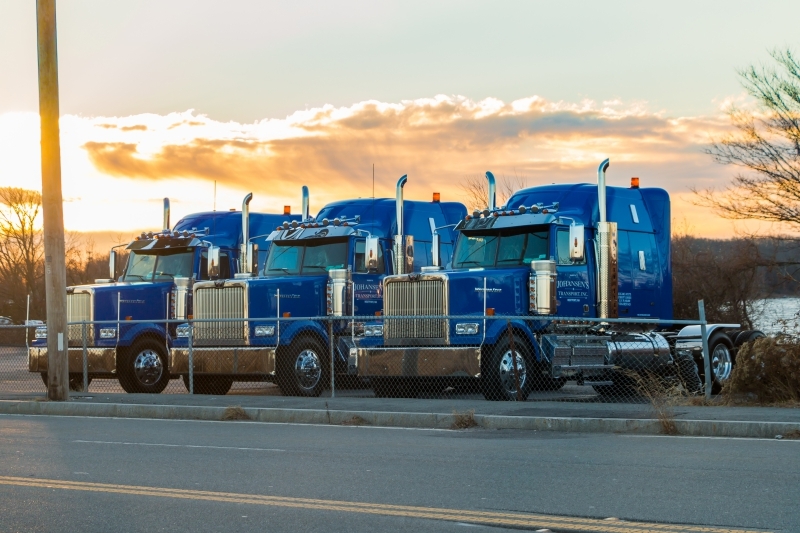 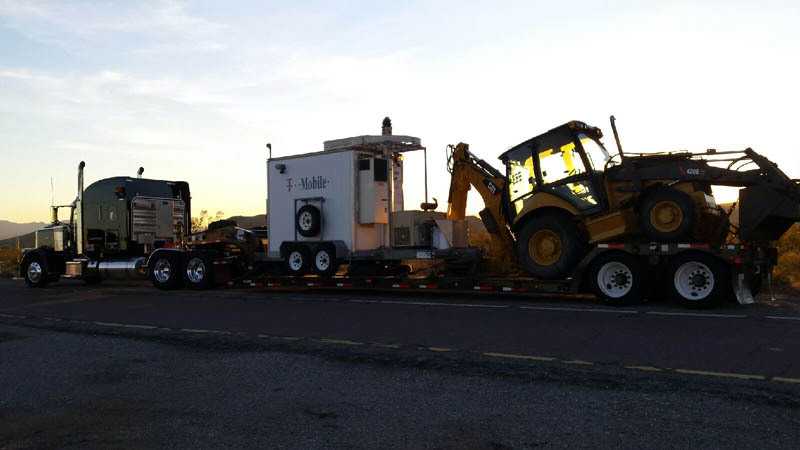 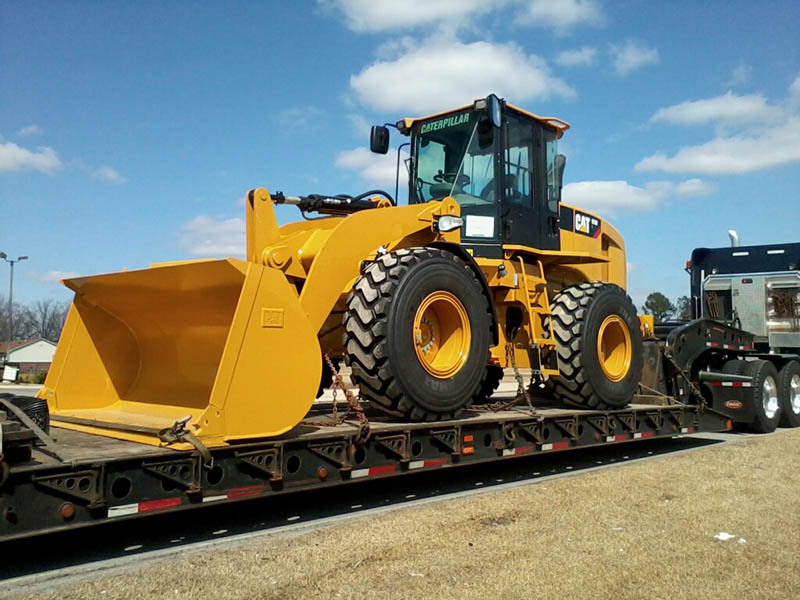 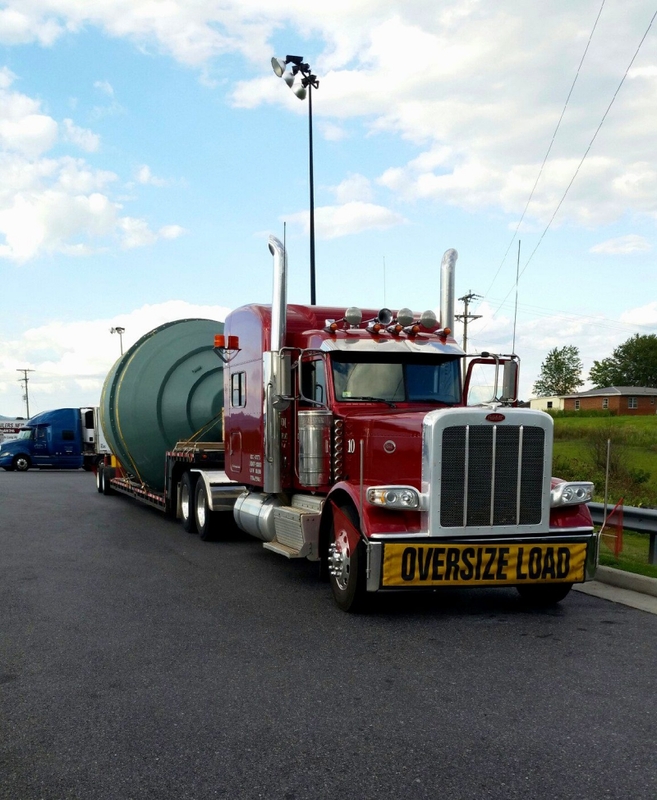 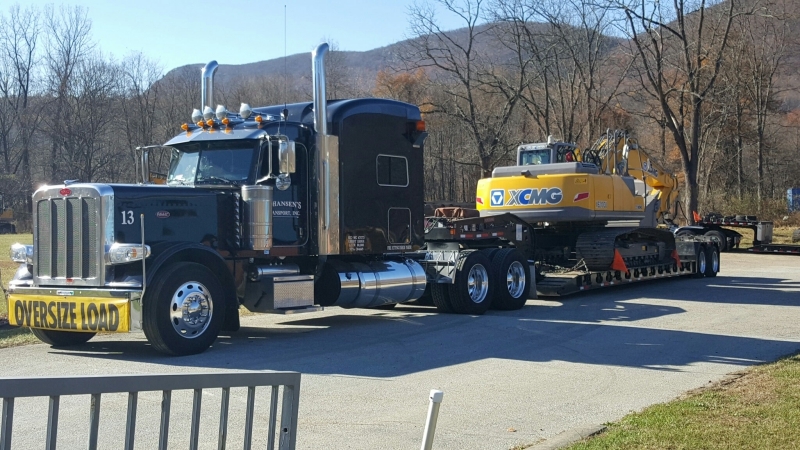 It means hard work and many years of dedication to providing our clients with dependable, quality nationwide transportation service for oversized loads to just about anywhere in the country. 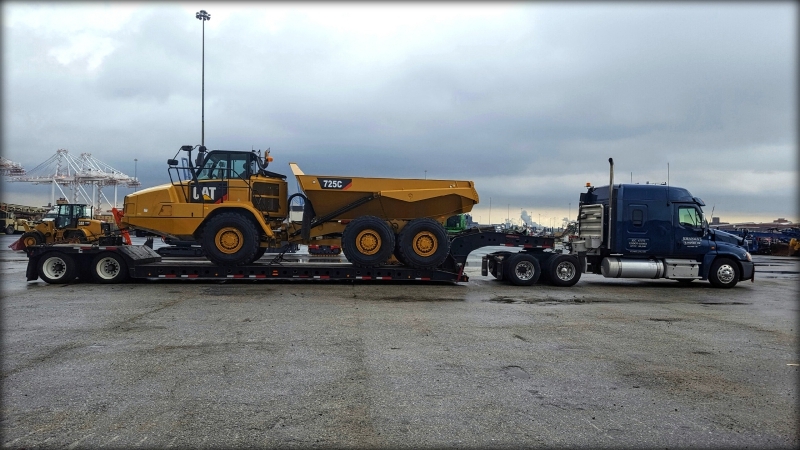 We pride ourselves on our ability to provide strategic heavy-haul logistics that allow us to deliver freight that many other trucking companies would decline. 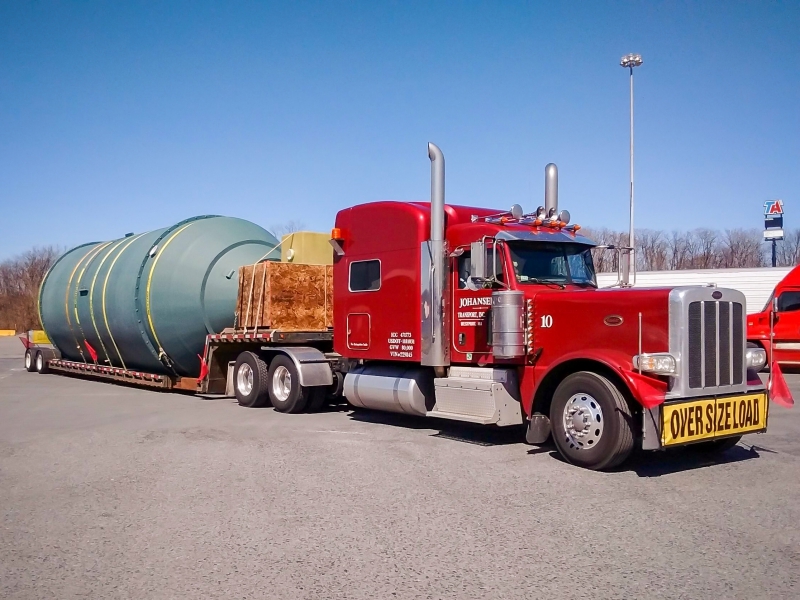 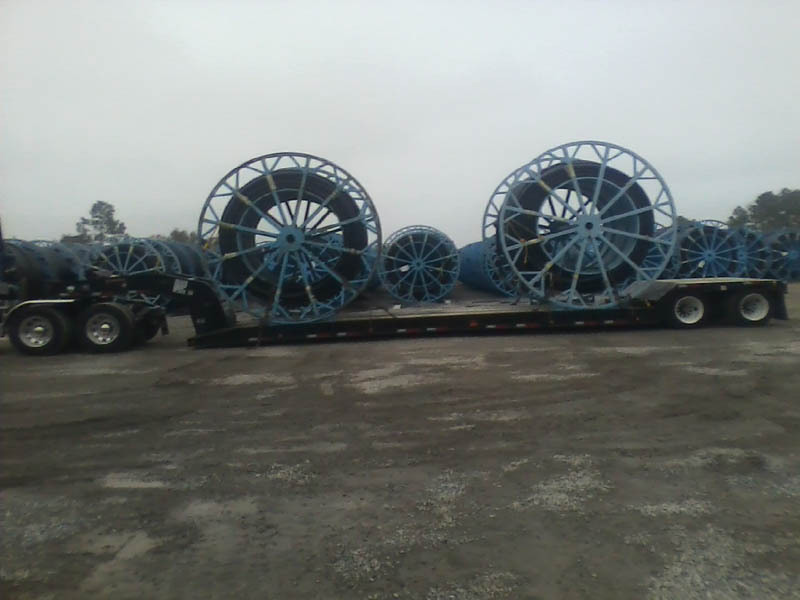 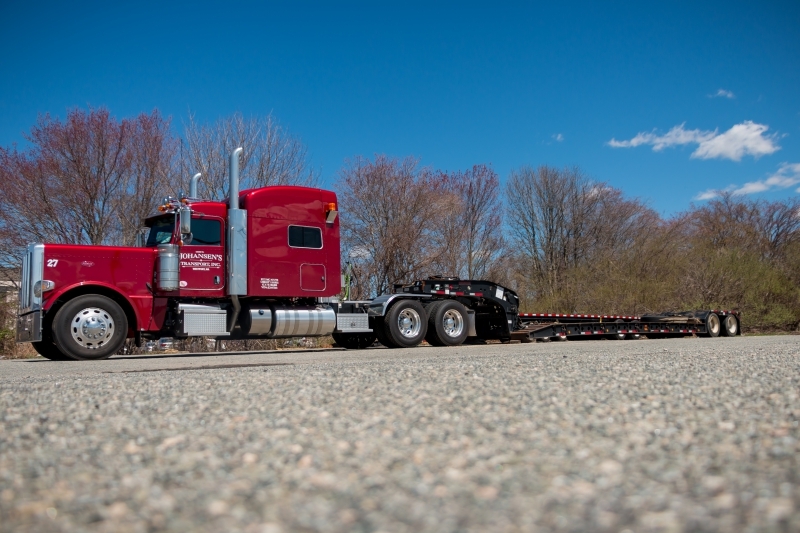 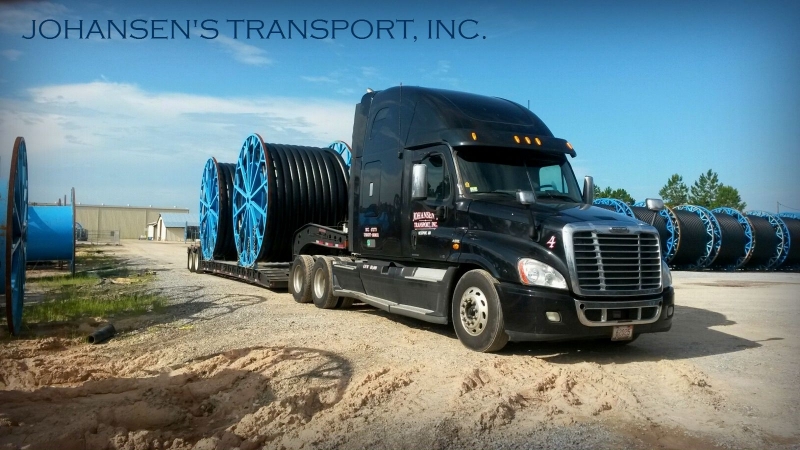 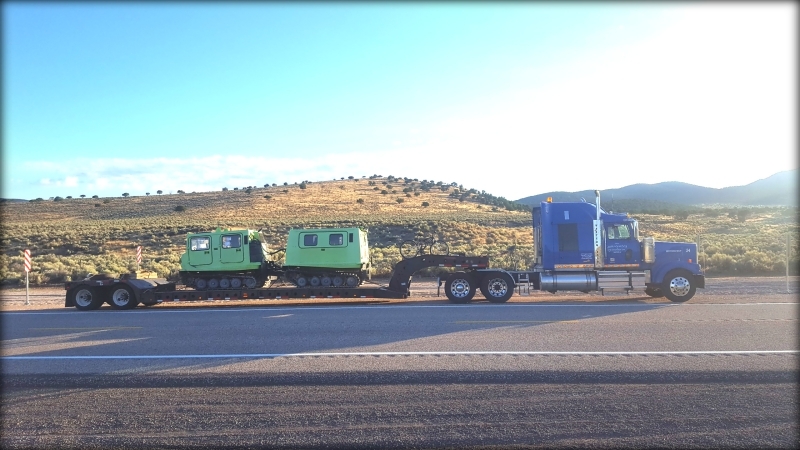 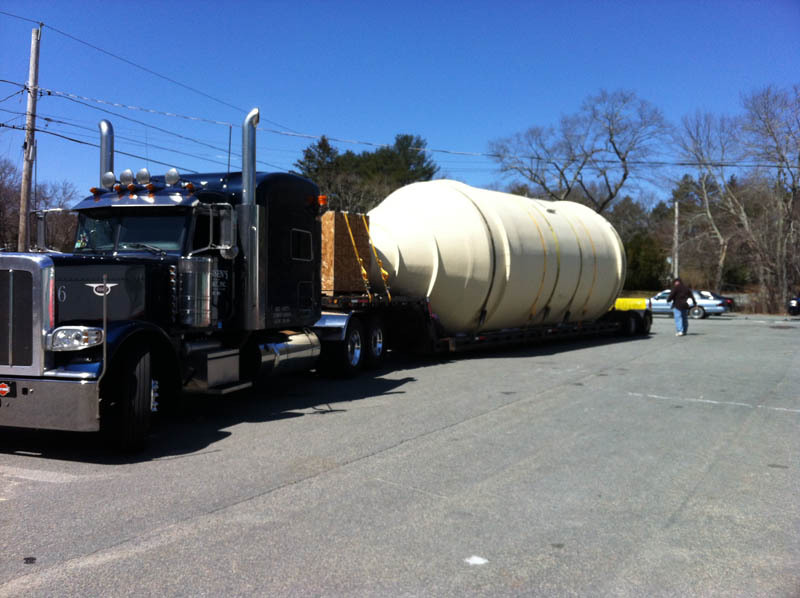 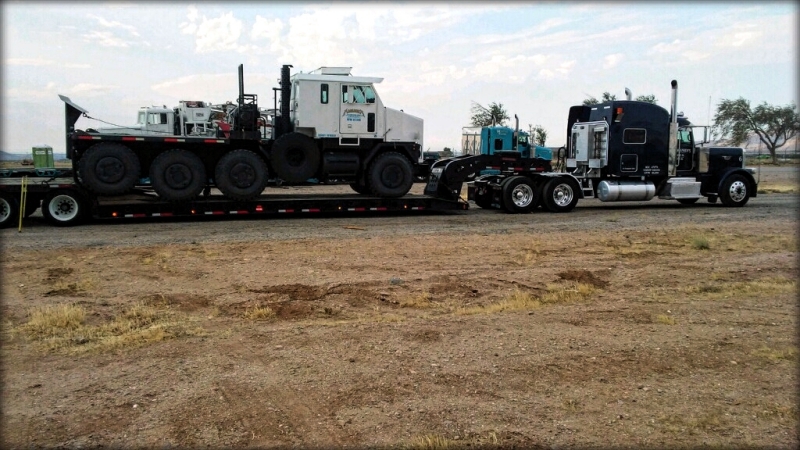 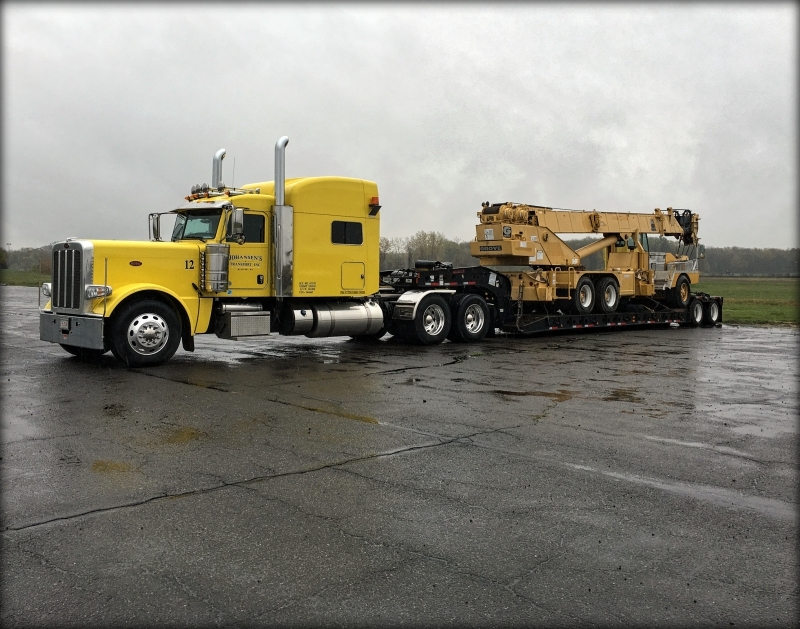 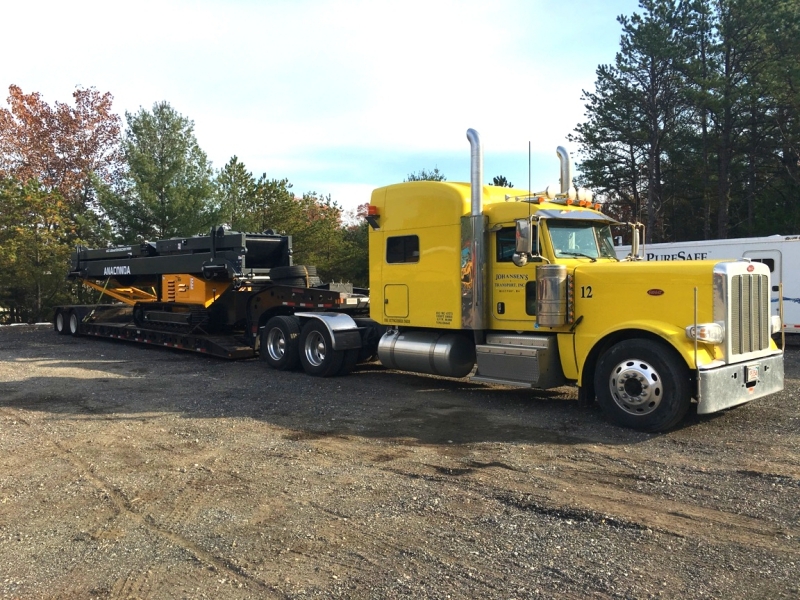 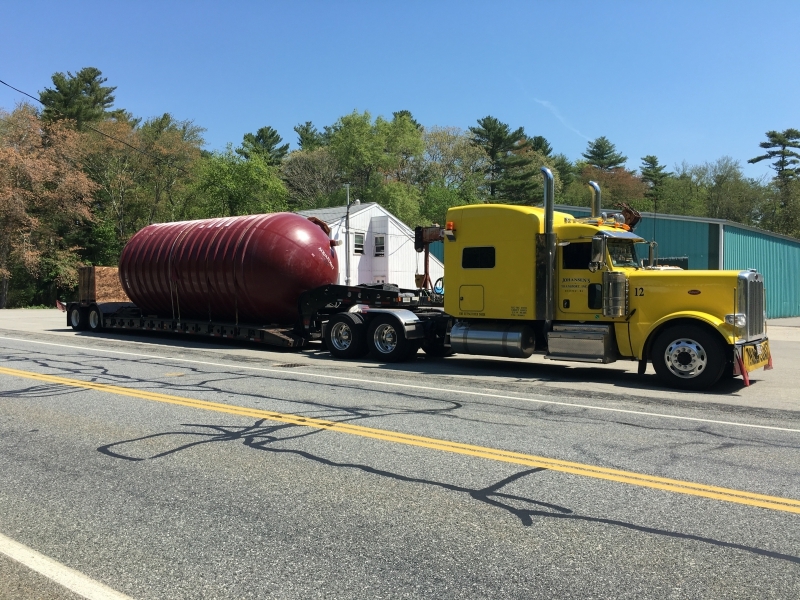 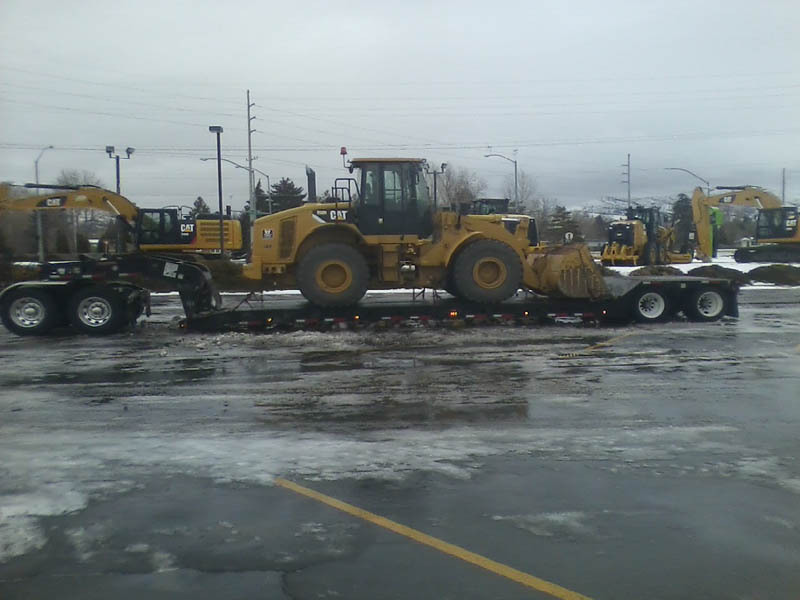 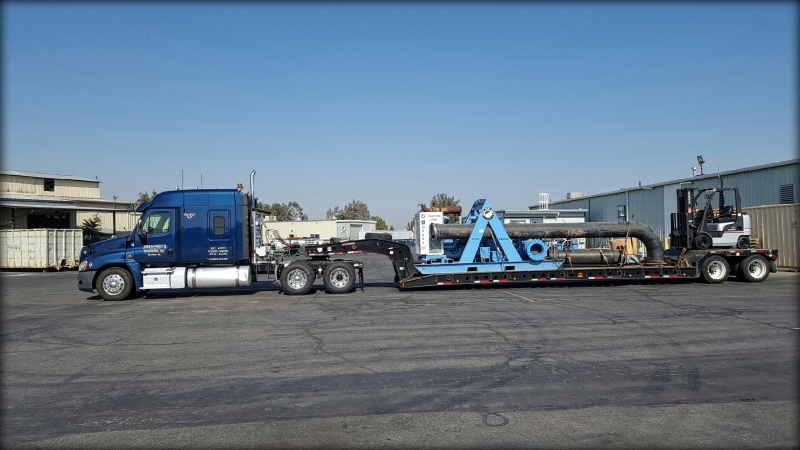 When you contract Johansen’s Transport, you enlist a team of well trained and experienced crew members who have the ability to successfully tackle oversized loads. 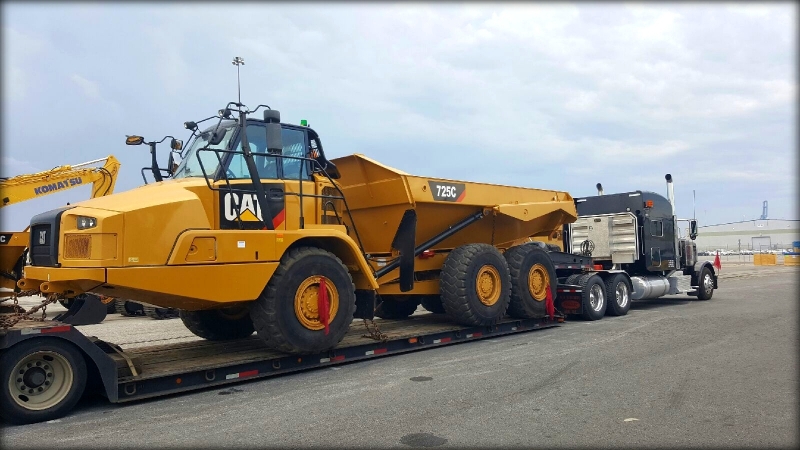 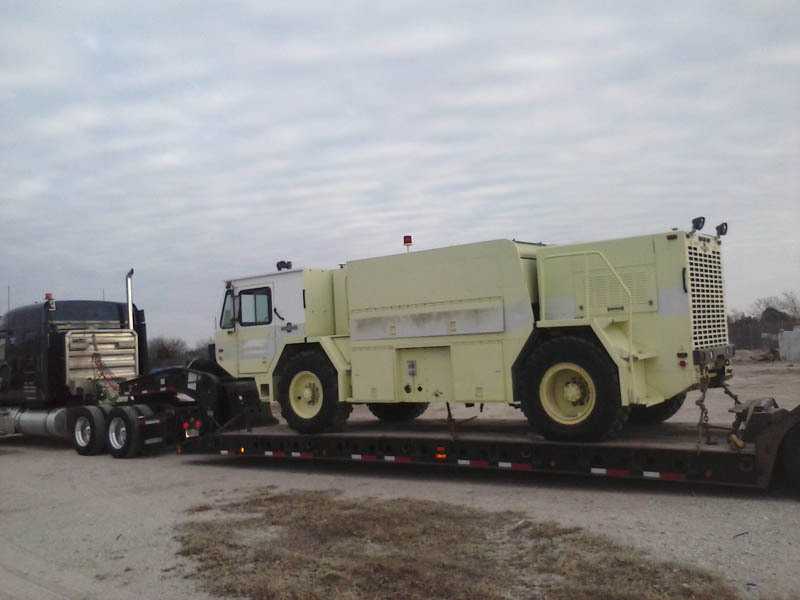 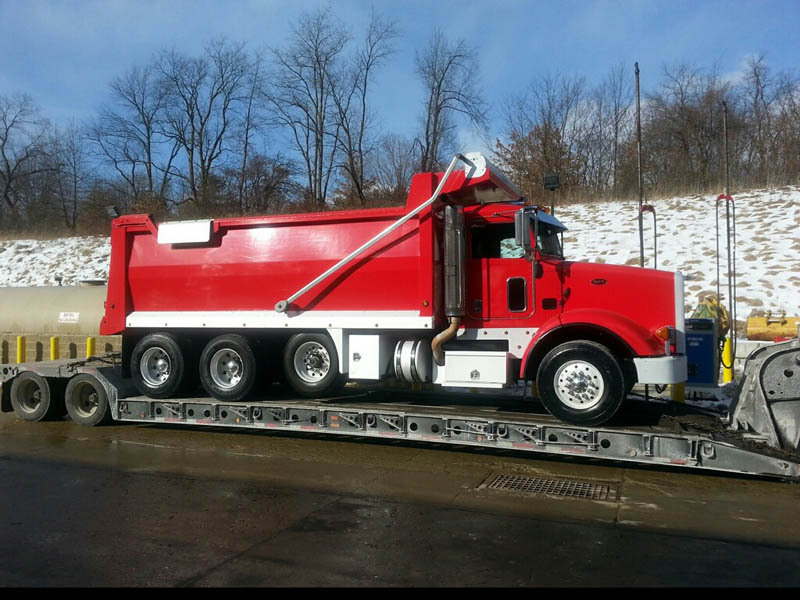 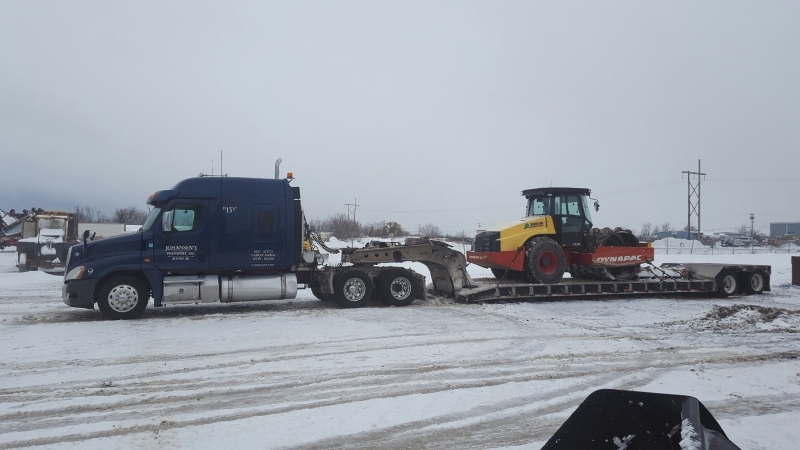 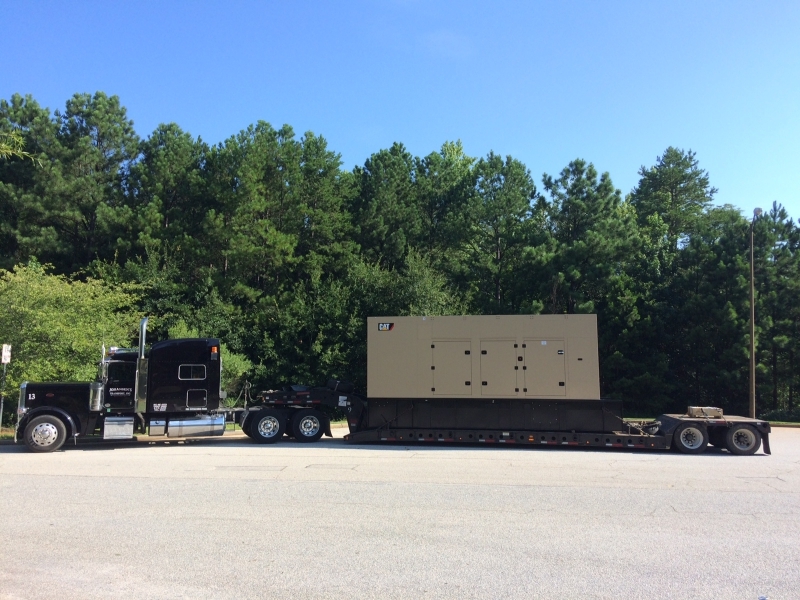 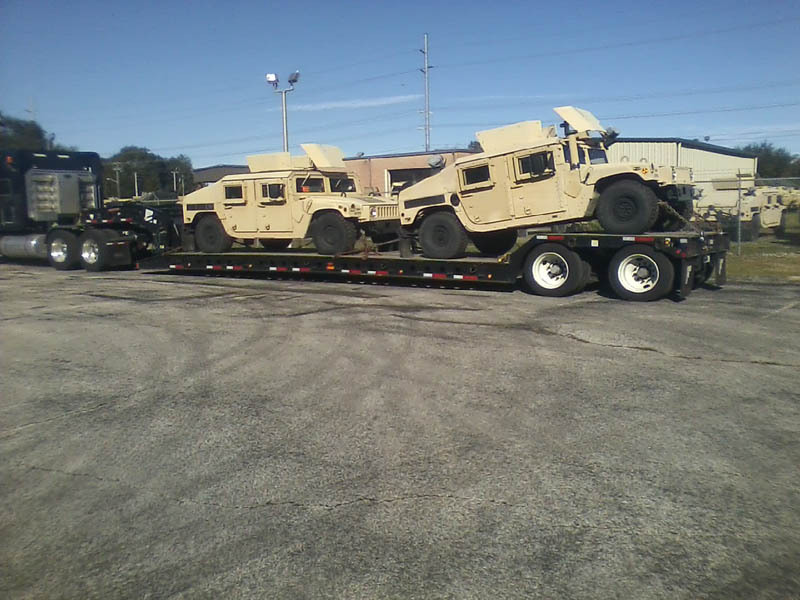 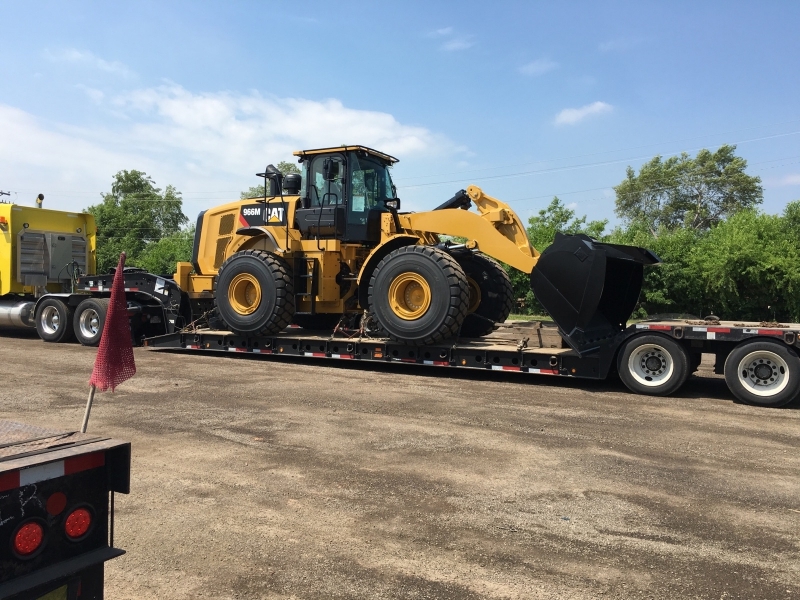 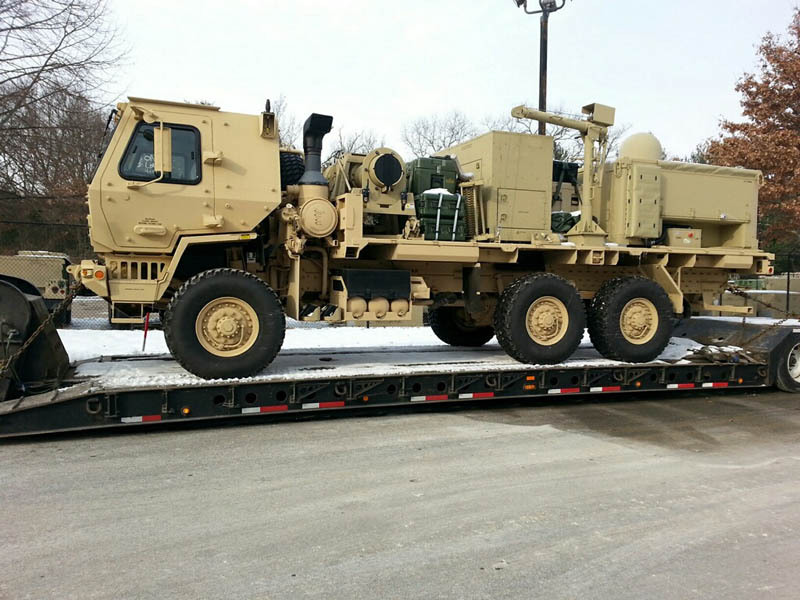 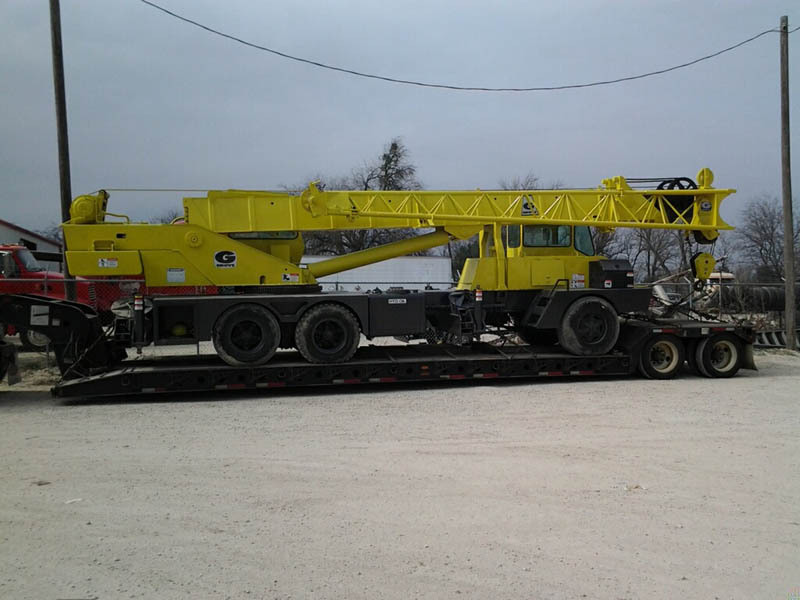 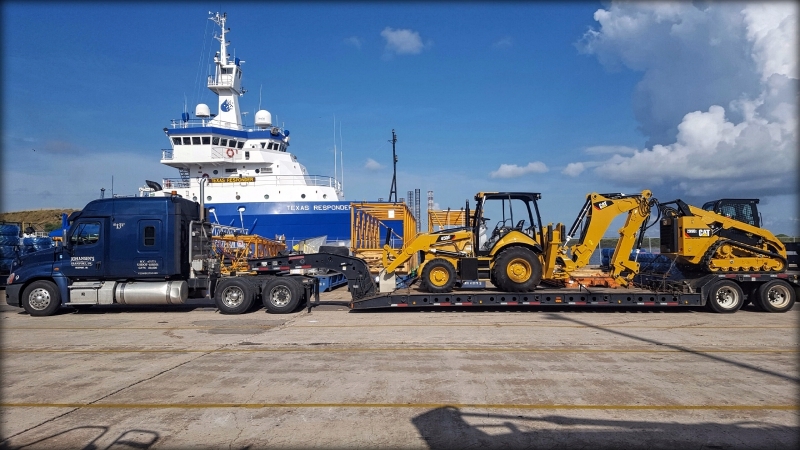 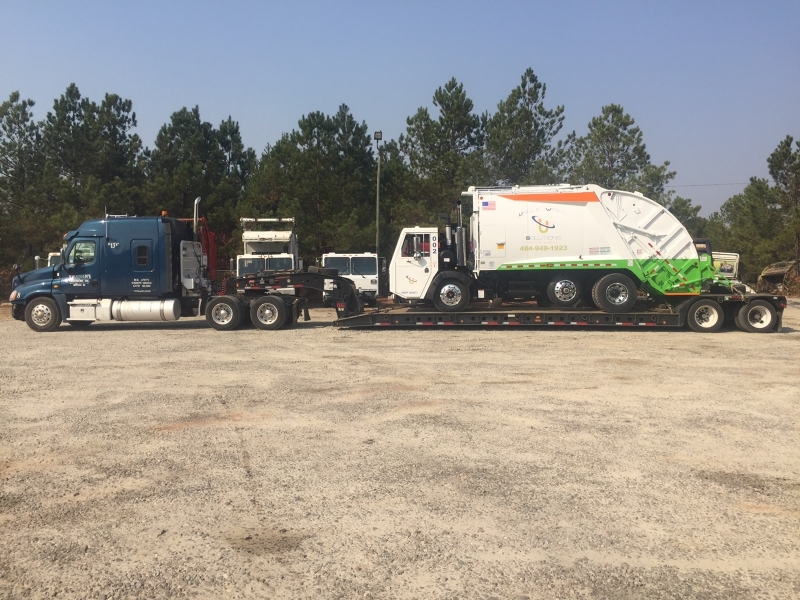 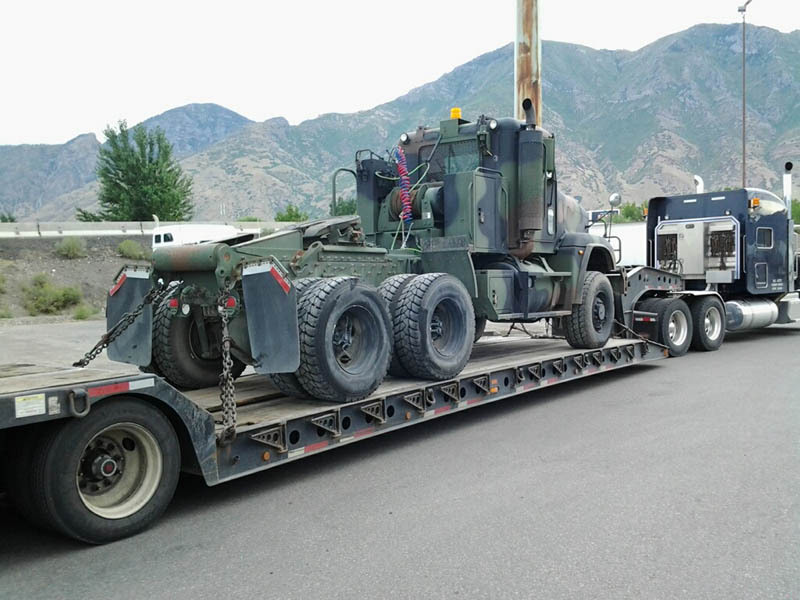 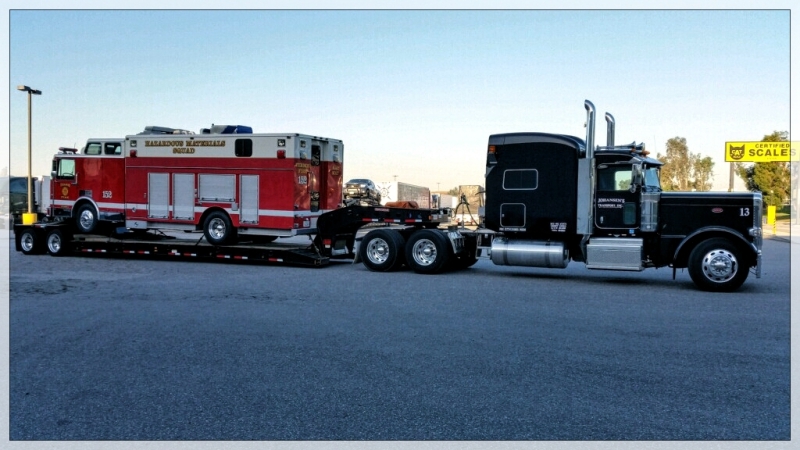 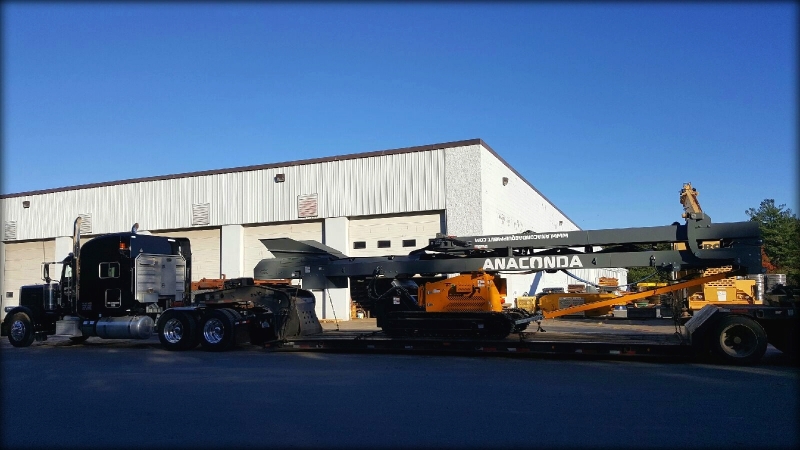 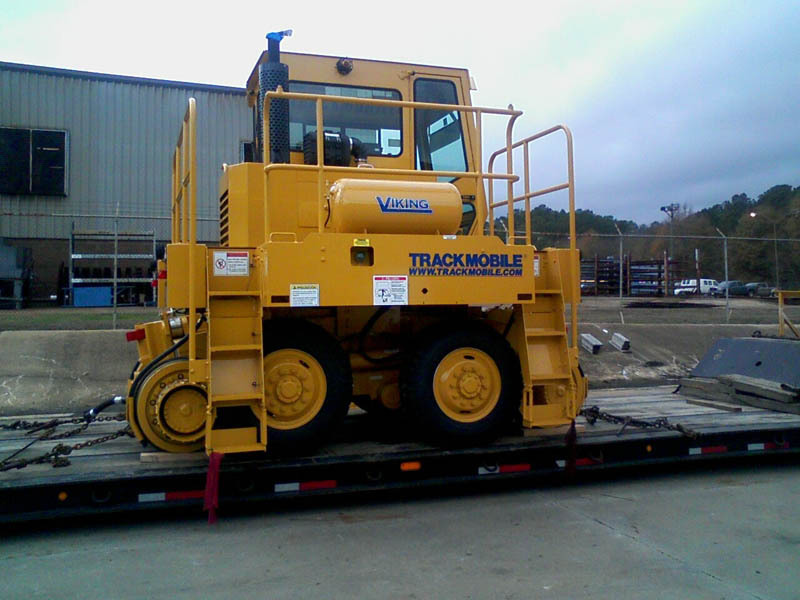 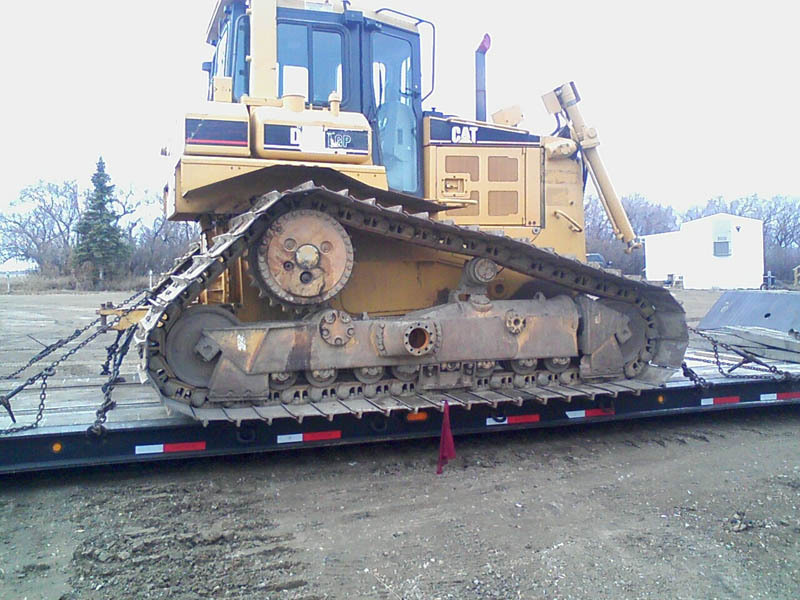 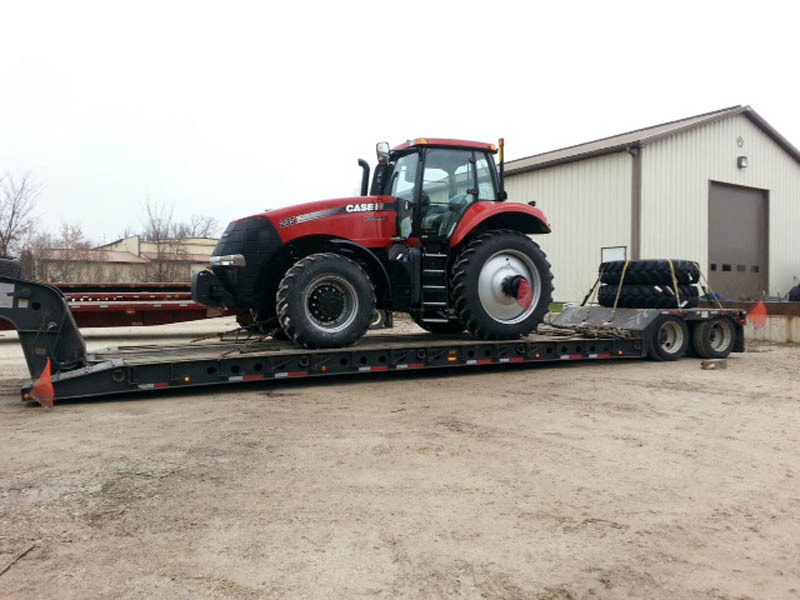 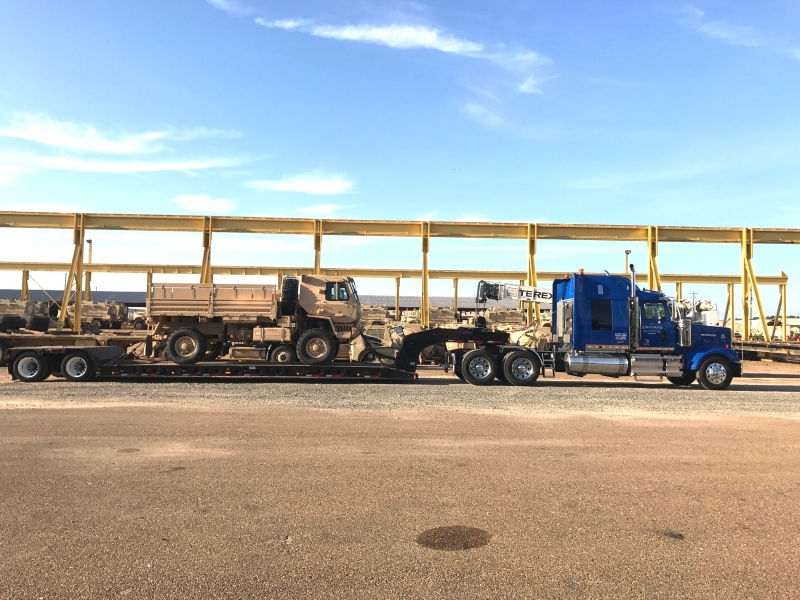 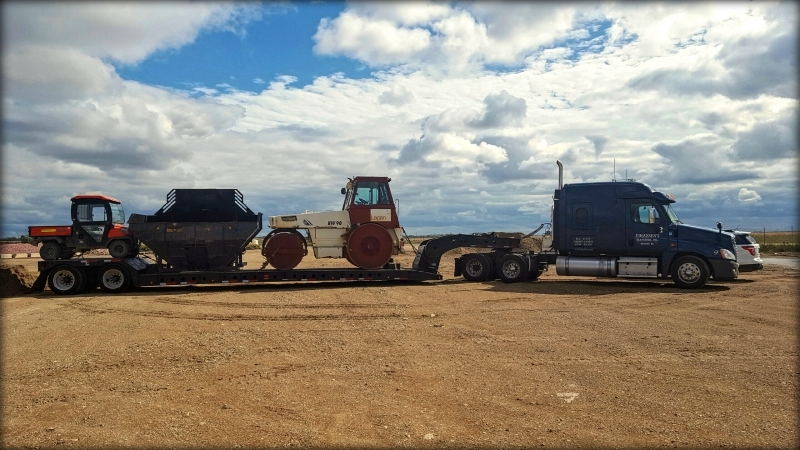 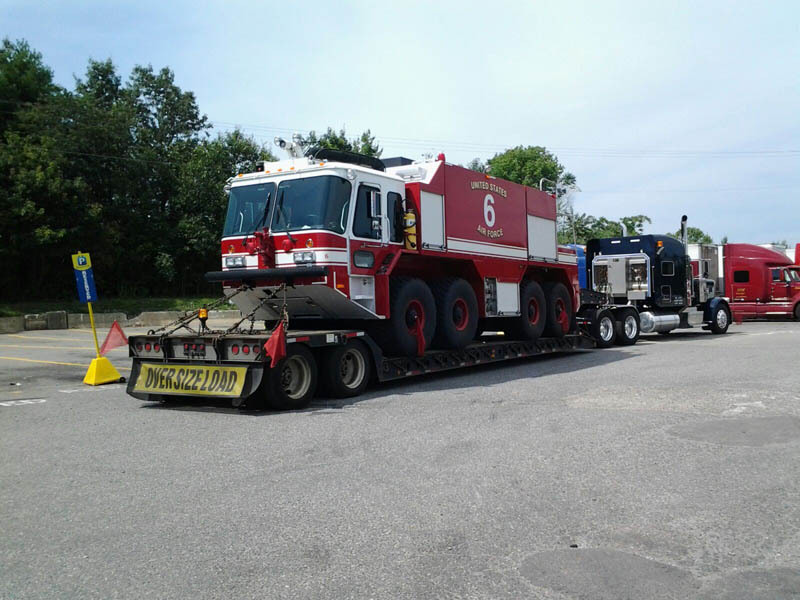 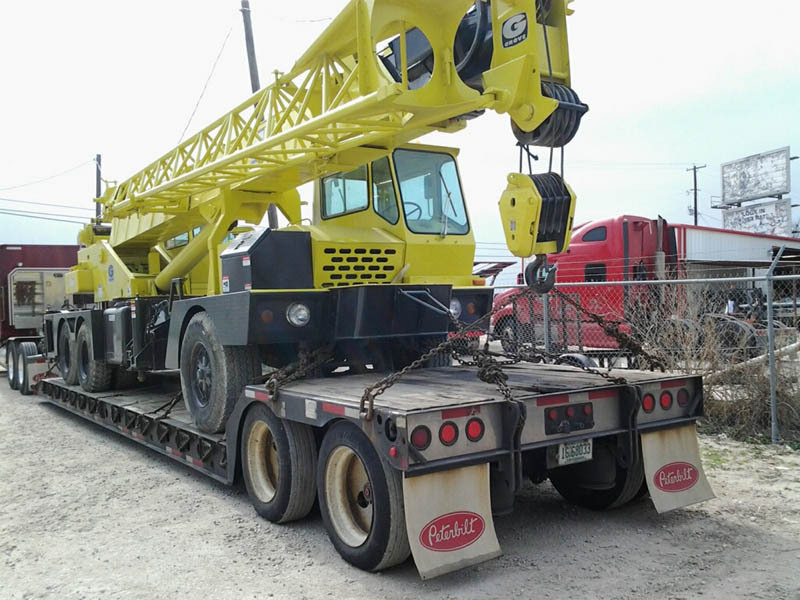 We do more than just transport your oversized loads from point A to point B, we do so safely, effectively and strategically to maximize safety, speed and results. 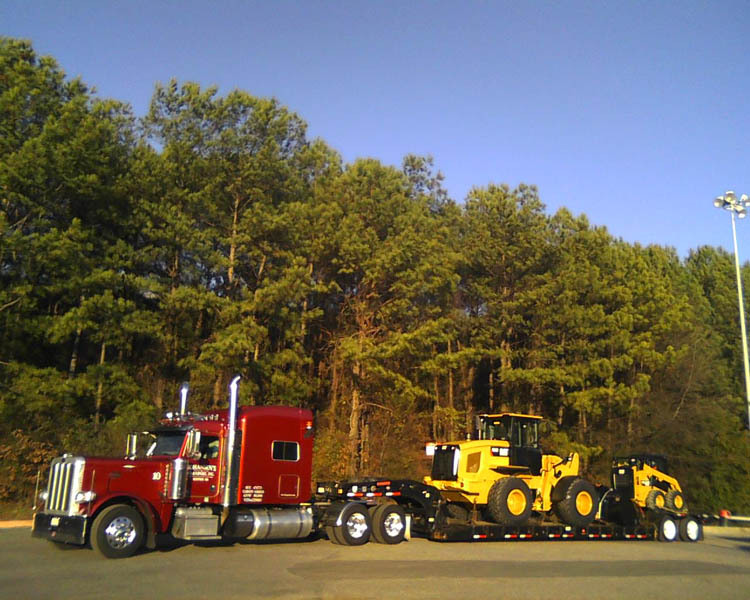 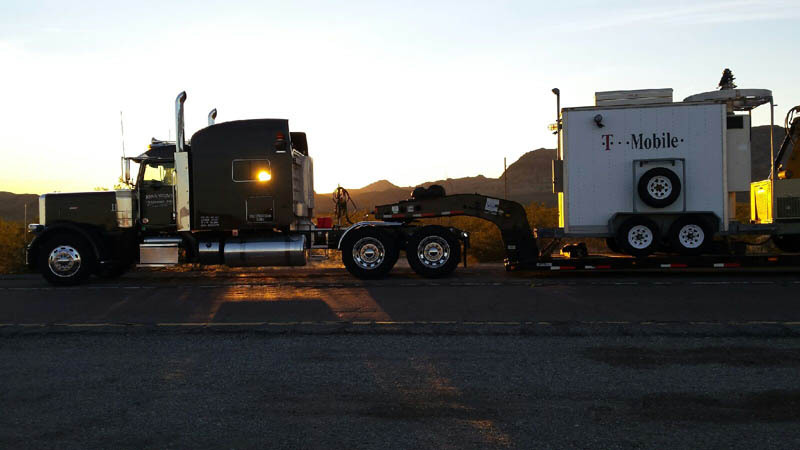 We have worked hard to earn a solid reputation within the trucking industry with regard to heavy-haul logistics. 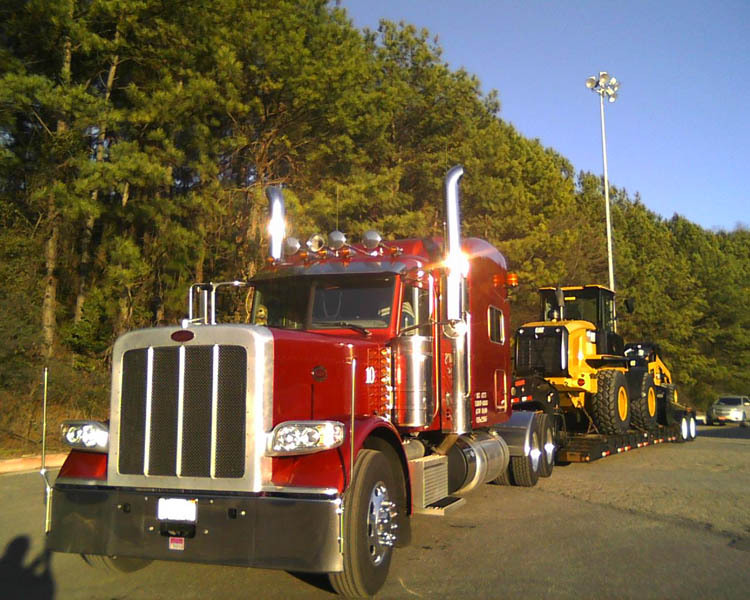 You can count on our team and our proven record with regard to the professional quality services we provide. 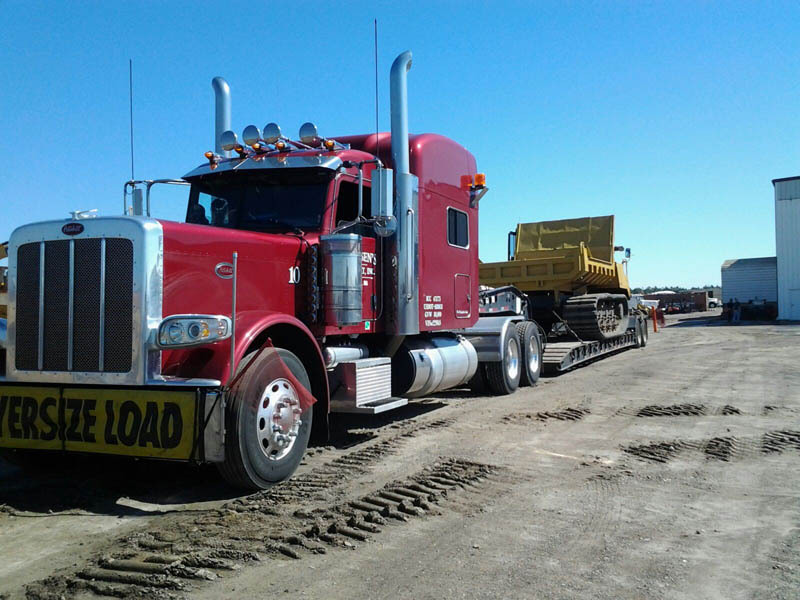 Contact Johansen’s Transport today to learn more about our services or to submit a request for the transportation of your oversized loads. 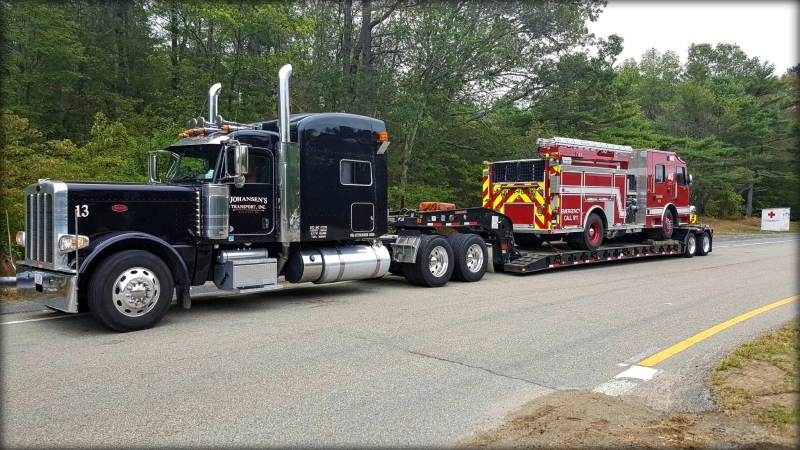 Call us at 508-678-8850 or use our online form to submit a request.